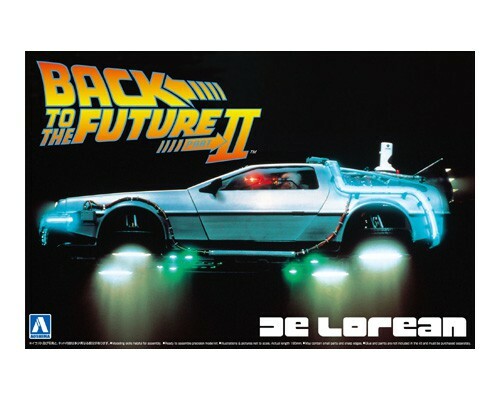 Back to the Future Ⅱ is a trademark and copyright of Universal Studios and U-Drive Joint Venture. Licensed by Universal Studios Licensung LLC. All Rights Reserved.